Cambridge, NY – Charms for You ! I want to post a few images of my town. I took a series of pictures of Cambridge stores to illustrate the charm of my town. Come to Cambridge in the morning for Cafe and then walk along Main Street. This is what everybody does when they are new here. The delight of old farm town structures is showing. Come in the evening for our great Hubbard Hall Opera House presentations. You can dine at Silvanos Italian Restuarant on West Main. 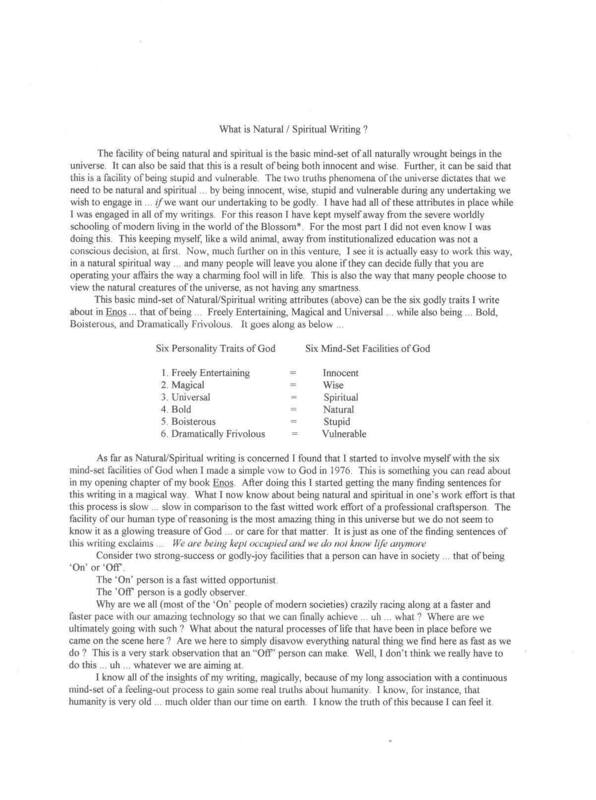 I have some new writing I did that will explain/reveal the Natural/Spiritual writing process I use. I embarked on something like this many years ago. I use this to do Bible writing, sort of … the kind of writing we did long before the overly commercial writing we all know now. Does this prove I am nuts ? Maybe. Maybe not ! See what you think. Page 1 is here. Page 2 is one blog before this one.